Welcome to Eurotrack – Europe’s leading aftermarket supplier for agricultural rubber tracks & wheels supplying dealers (both OEM & independent) and farms throughout all European countries (excl. Italy) as well as Russia, Kazakhstan and the Caucuses region. 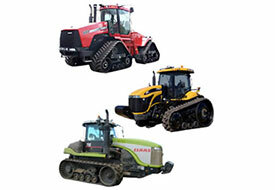 Since 2006, Eurotrack have worked alongside businesses and farmers across multiple countries to supply rubber tracks, track systems, wheels and other undercarriage components to the agricultural industry. 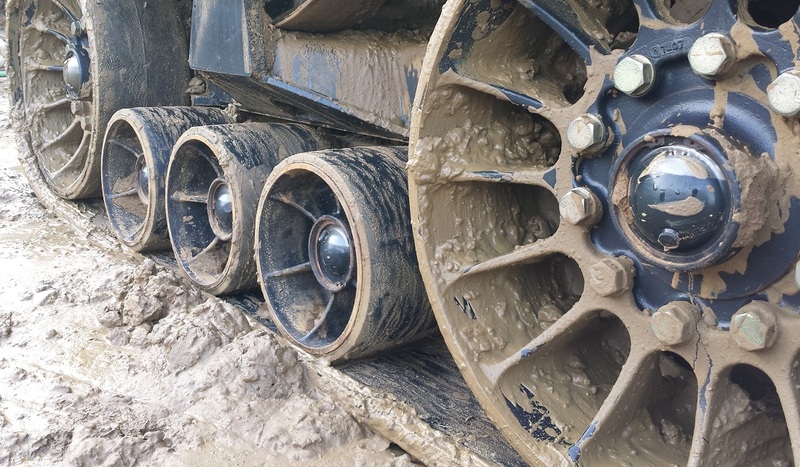 Are you looking for agricultural tracks or wheels? “I will thank you, because Eurotrack made a perfect Job! From our first contact with my request up to delivering of the tracks- it was very well to work with Eurotrack! 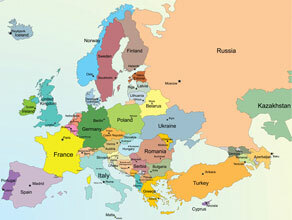 Eurotrack is based in the UK and serves all European countries as well as Russia, Kazakhstan and the Caucuses region (see map below). In selected European countries Eurotrack works with a number of sub-distributors to help understand and serve the requirements of their local market. Please contact us directly for further information. Eurotrack has been working with its appointed sub-distributors for a number of years so they are trusted to provide customers with good service and advice.